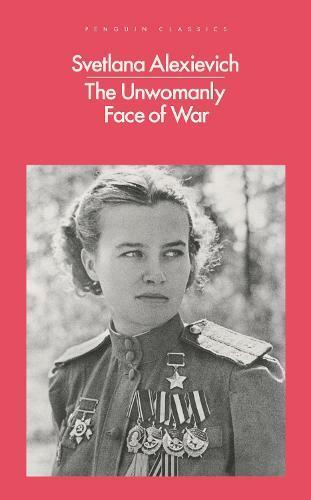 The long-awaited translation of the classic oral history of Soviet women’s experiences in the Second World War - from the winner of the Nobel Prize in Literature. Why, having stood up for and held their own place in a once absolutely male world, have women not stood up for their history? Their words and feelings? A whole world is hidden from us. Their war remains unknown… I want to write the history of that war. A women’s history.